Beautiful beaches, hot weather and hotter women - Welcome To Miami. No longer will you have to get that Miami feeling in one location because now you can wear Miami anywhere. If you aren't able to get to Miami beach, then bring Miami beach to you with our Welcome to Miami t-shirt. 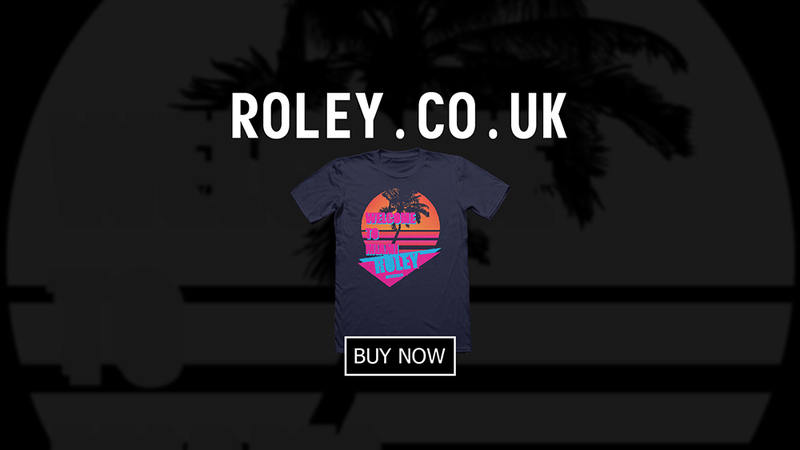 Now we're not for one second saying you can wear our Welcome To Miami t-shirt and just rock down to Miami, taking the whole area over as the number one drug dealing kingpin, but at least owning this retro 80's shirt you are one step closer.